An Equestrian farm with water views! What a great opportunity to own one of the last intact farms in this area. 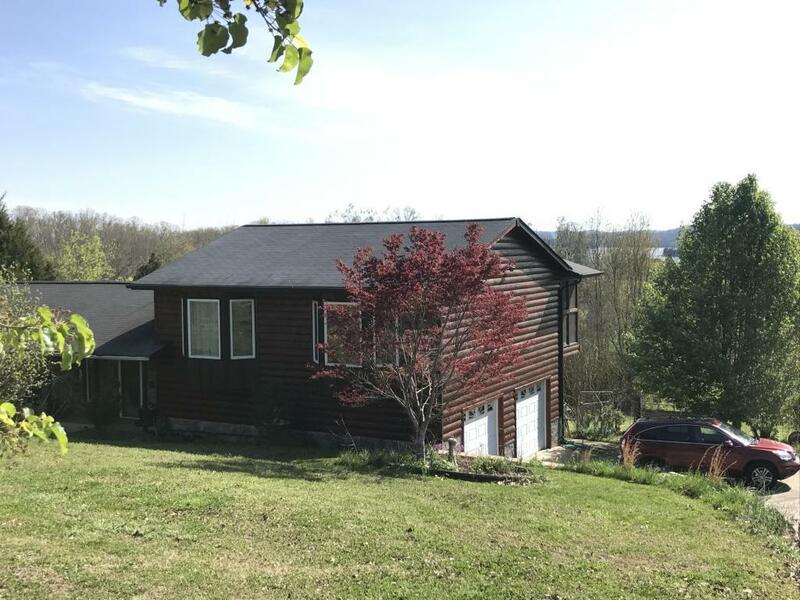 This property has so much to offer with its rolling pastures and breath taking views of Watts Bar Lake. 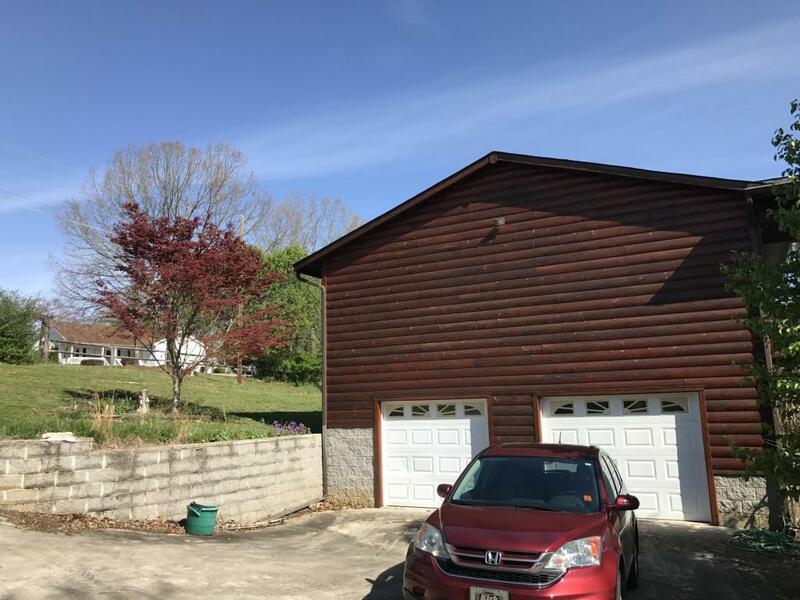 Being the former location to the areas regional 4H Equestrian shows and competitions, this property has all the amenities needed for your equine needs. It is completely fenced with several pastures cross fenced. 3 Barns totaling 13 stables, including wash racks, water and electric, Brood Mare stalls and lots of extras. The property has a riding arena, round pin, dressage area and stocked fishing pond for your enjoyment. The quaint farm home was added onto in 2007 giving you more room and added value. 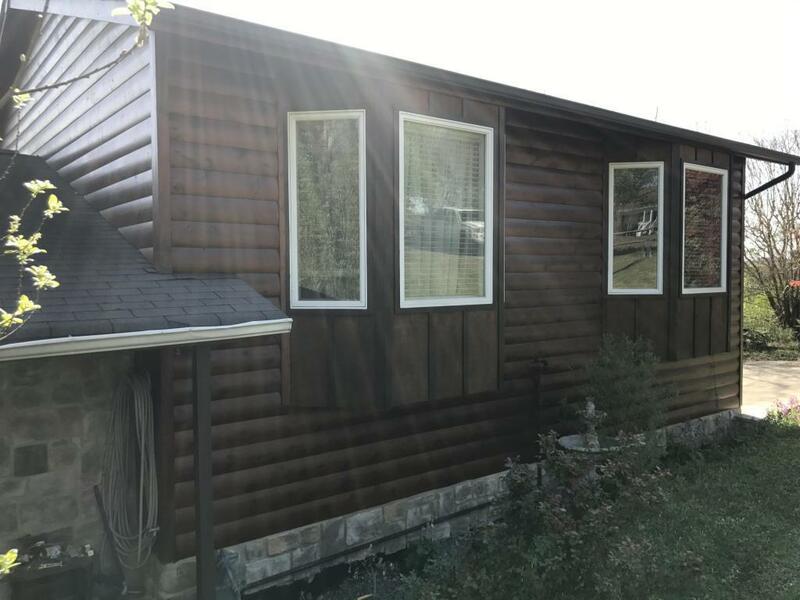 With the amount of acreage offered there is plenty of room for additionalbuilding sites to accommodate a new home or additional family members if desired. 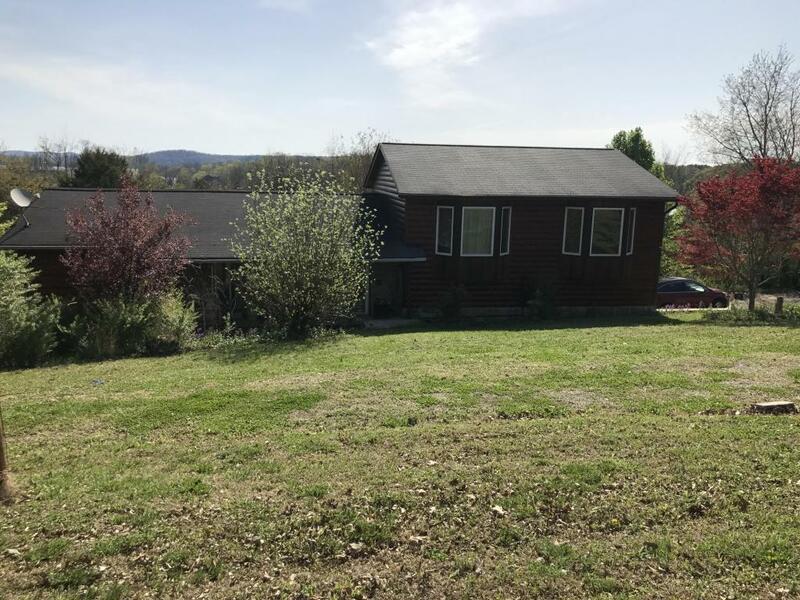 Located conveniently to the towns of Spring City and Dayton and a short drive to Chattanooga or Knoxville, makes this great location. Property is adjacent to one of the area's most exclusive water front developments and minutes from several public boat ramps. Properties of this caliber and high potential do not come available often for this price.